Summary: There are certain rules that may affect if you receive workers' compensation benefits after a work-related automobile accident. If you are in an automobile accident while working, you may qualify for workers' compensation benefits; however, there are rules that can affect if you qualify to receive compensation. If you have questions about your work-related car accident, your best resource is a qualified Missouri workers' compensation attorney. In Missouri, workers' compensation is a no-fault insurance. This means that in most circumstances, as long as you are clocked in or performing a duty within the scope of your employment when an accident occurs, workers' compensation will be available to pay the medical costs. This includes a car accident that occurs while performing a part of your assigned job. The rule does not apply if the accident occurs while you are on your way to or from work in most circumstances. One of the few exceptions to obtaining workers' compensation benefits in Missouri from a work-related accident is if you were involved in illegal activity at the time of the accident. In that case, your benefits could be denied. In Missouri, drivers under the age of 21 are banned from sending or receiving text messages while behind the wheel. If an employee is involved in a work-related car accident while text messaging, the employer may have grounds to deny benefits. 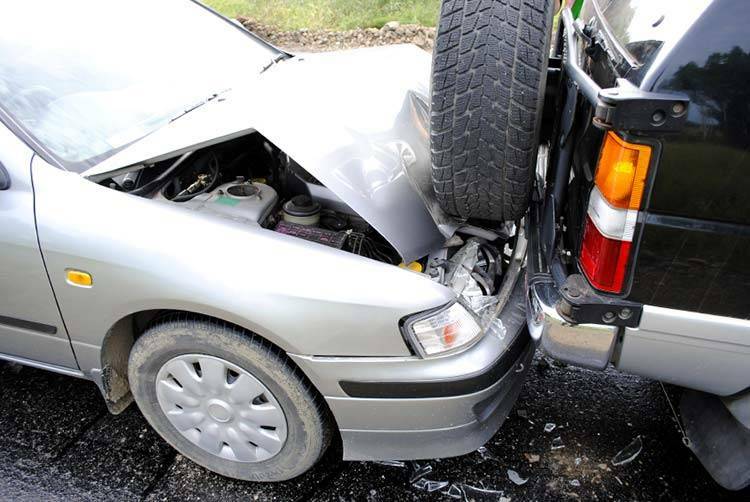 If you are involved in a car accident while working, you may need the help of a qualified Missouri workers' compensation attorney in order to ensure that you are receiving your full benefits. If the insurer can find proof that you were in blatant defiance of the law while driving, such as sending a text message if you are under 21, they may try and fight your claim. This could cause a cessation of your medical care benefits. If your benefits after a work-related car accident have been stopped or denied, seek the assistance from The Law Office of James M. Hoffmann at (314) 361-4300. There are rules and complexities that may give an employer cause to deny your medical care, future care, or loss of wages. We can help you fight for your full benefits.